90-95 PTS WINE ENTHUSIAST. 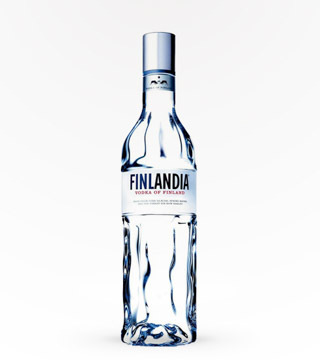 Fresh lime flavors are present in this extremly smooth vodka from Finlandia. Great with tonic and a lime wedge.